AKIPRESS.COM - Ever wonder how clean the airline seat you're sitting in is as you travel? A new survey has dished the dirt on which carriers offer the most pristine experiences for fliers, CNN reports. Japan's ANA All Nippon Airways was named the cleanest airline in the world, as part of the Skytrax World Airline Awards 2018. The Japanese carrier claimed the top spot ahead of Taiwan's EVA Air and South Korea's Asiana Airlines in a top 30 list dominated by Asian companies. 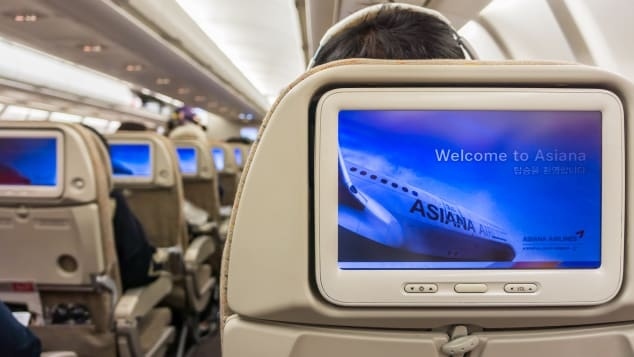 Passengers were asked to rate the standard and quality of aircraft cabins for a global survey conducted by UK-based aviation industry reviewer Skytrax. Seat areas, tables, carpets, cabin panels and washrooms are all part of the overall score. Top-rated airlines for cleanliness by continent included South African Airways in Africa, Air New Zealand in Australia/Pacific, Air Canada in North America, Azul Airlines in South America and Swiss International Airlines in Europe. Cleanliness is a real concern for air travelers, with airports and planes seen as potential breeding grounds for bacteria.